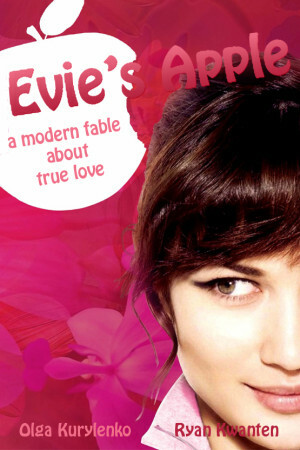 Evie’s Apple is a modern fable about true love. Evie is a wistful girl living in Brooklyn has fallen in love with a very special kind of apple, the apples with a #94317 sticker, or rather, she’s fallen in love with a handsome, mysterious apple farmer who she fantasizes is picking these apples just for her. When her fantasies begin to take a life of their own, and living with her angry brother becomes too demanding, Evie hits the road and is compelled to find the man of her dreams. While Evie navigates America’s back roads, a weird and wonderful cast of characters try to exploit her simple goodness and break her faith in love. She eventually finds true romance in this sweet and quirky story.